READY FOR MI2 OPERATING SYSTEMS? Are you over budget, having regulatory problems or other operational issues? 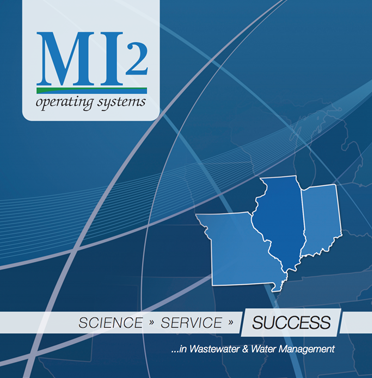 water/wastewater operations management for over 20 years. We know exactly how it is. 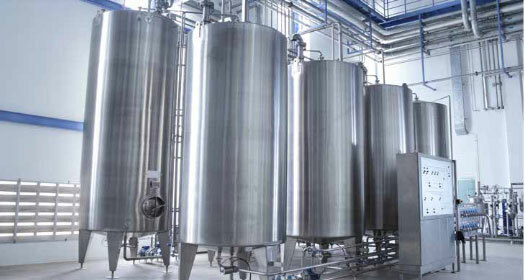 We’ve been providing contract operations, maintenance, and management for water and wastewater treatment systems for over 20 years. ​The principals of MI2 are the former owner and builders of one of the nation's top flight contract operations firms, ENVIRONMENTAL MANAGEMENT CORPORATION. EMC was one of the nation's largest contract operation and maintenance firms in the municipal contract operations business, which was sold in 2002. MI2 brings the entire spectrum of our experience in the contract operations business. We understand public/private partnerships and our role in the partnership. ​We collaborate with City Public Works and staff as well as your workforce to develop annual operations and maintenance plans and to establish performance goals. We believe in measurable professional performance. 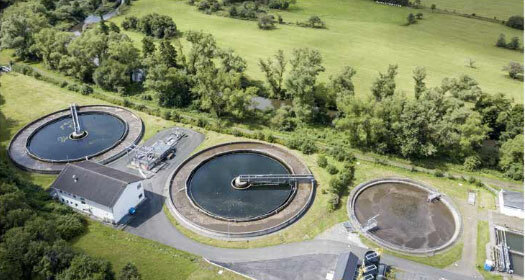 and analysis of your current wastewater and water operations. Learn about how we help identify strategies and tactics for improvement and long-term sustainability. Ready to Request an Initial Consultation? Get ou​r quarterly report on developments in the industry.